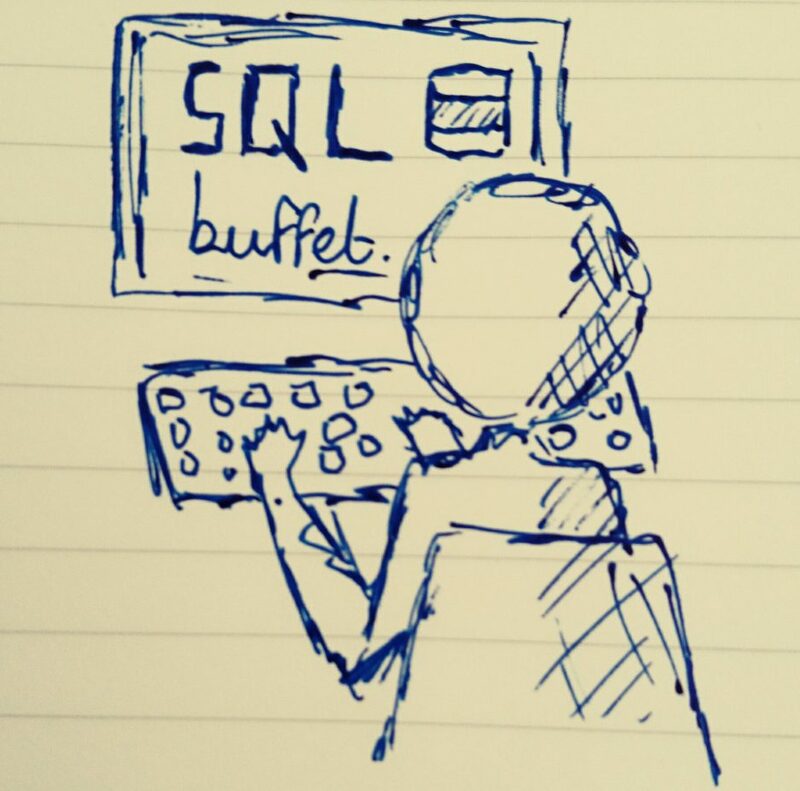 Inventorying your SQL Servers with Powershell and SMO: Part 2 – SQLBuffet. In the first part of this series we looked at using PowerShell and SMO to inventory your SQL Servers at the instance level. The Introduction and Part 1 cover the SMO in more detail. If you have not read them yet please do so before continuing with this article. In a database we called smoInventory, we created a table called smoInstances. We obtained the information we wanted via PowerShell by interacting with the SMO, and then we pushed that data into SQL Server to store it. If we think of the SQL Server SMO as a hierarchy, we have only thus far collected data at the top level – which I’ll call the Instance Level. In this demo, I’m going to show you how simple it is to drop down a level, and we’re going to effectively drill into the instance and collect data at the Database level. We’re going to be collecting some generic, but very useful and fairly extensive information about databases in our list of instances. So let’s create the table that we’ll call smoDatabases in our smoInventory database. We covered this in Part 1, but essentially, we need to initialise the SMO again, and populate an array of our SQL Servers from our inst_list table, which we will then iterate over. We now need to access the Databases collection of the SMO. We’ll do that simply by creating a variable $dbs and setting that to $svr.Databases. We’ve already got a foreach block to deal with each instance. We now need a second foreach block to deal with each database in each instance. Simply put, for each database in each instance we’re going to insert a row of properties (the ones we defined above) into our smoDatabases table. We now have two tables in our database. smoInstances and smoDatabases. This gives us our first one-to-many relationship and the beginning of an awesome, extensive and really useful SQL Server inventory. In the next part, we’ll look at digging a little deeper into the SMO by looking at Security objects. We’ll also look at using methods as well as properties to get important information. Pingback: Inventorying your SQL Servers with Powershell and SMO: Part 1 – SQLBuffet.